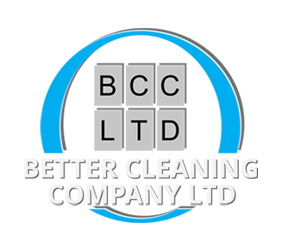 Better Cleaning Company offer a wide range of cleaning services, but our speciality is commercial cleaning, a service which can range from a small shop up to large tenanted blocks of apartments, with this type of cleaning being our primary business. 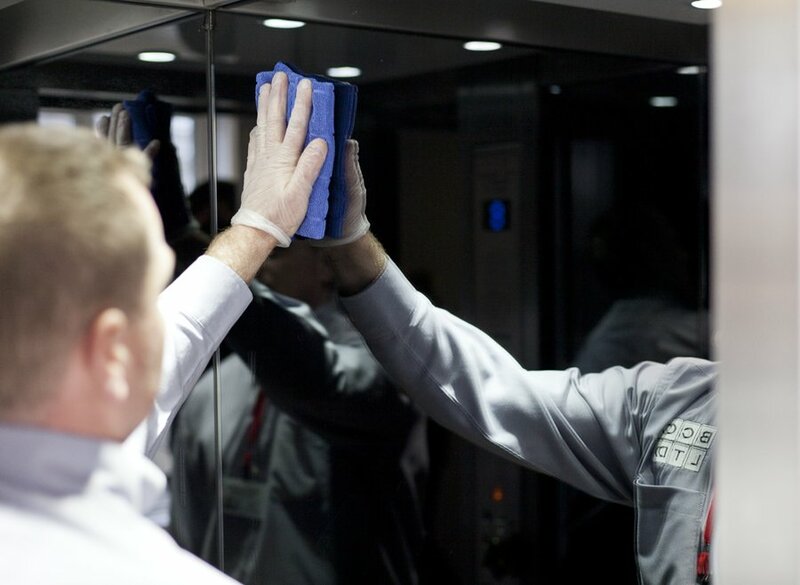 All our staff are fully trained for the job that they undertake whether it is polishing floors, using scrubber driers or general cleaning in the workplace. 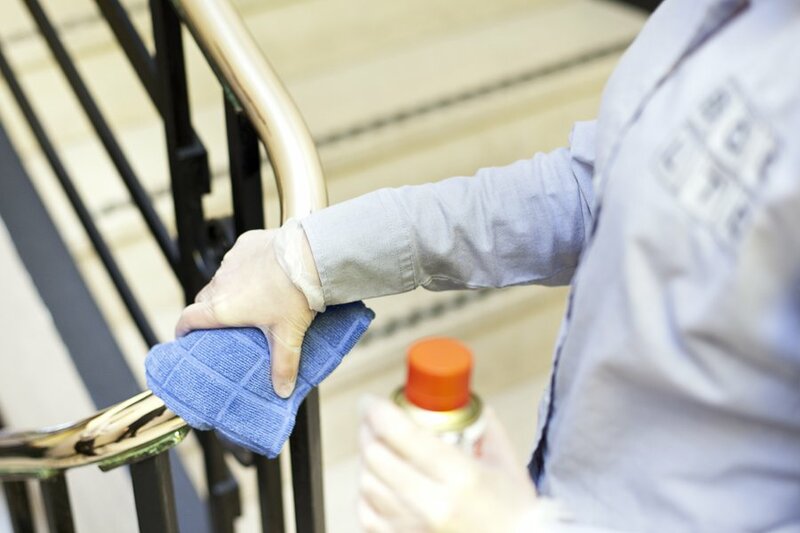 From multiple blocks of apartments to a single office or warehouse, we work hard to make your work place spotless and to keep it looking spotless. With our continuous monitoring, audits and adjustment of specifications (if required) we guarantee that you will be nothing but delighted with the service that you receive from Better Cleaning Company. 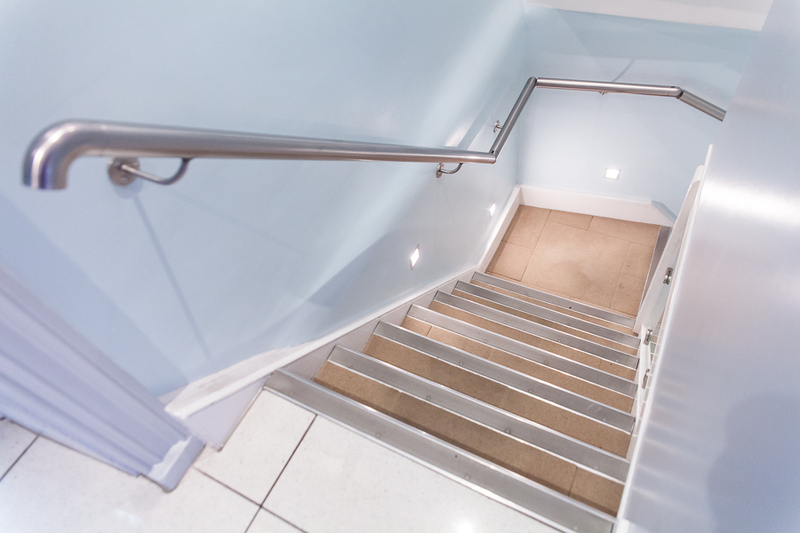 We also undertake non-slip hard floor surface treatments, helping to avoid those unwanted accidents during the wet weather.